It’s the biggest bus you can get. The 56-passenger coach features top-of-the-line styling and panoramic windows, making every ride an enjoyable one. 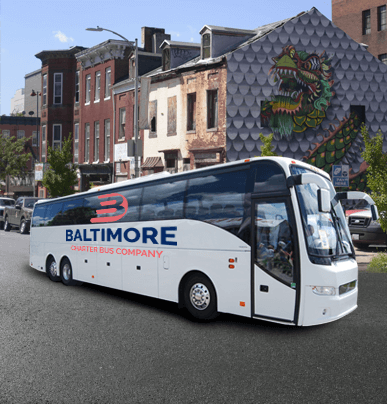 These buses are ideal for faraway destinations—add-ons can include restrooms, reclining seats, and DVD players. 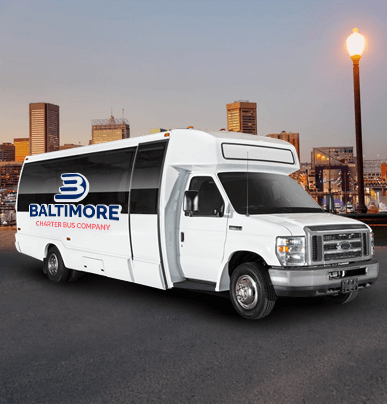 No matter where you’re headed, as long as you begin in Baltimore, we can make your group travel experience incredible. 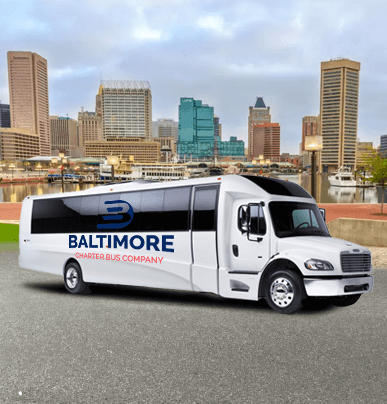 Wondering which upgrades you can add to your 56-passenger charter bus? 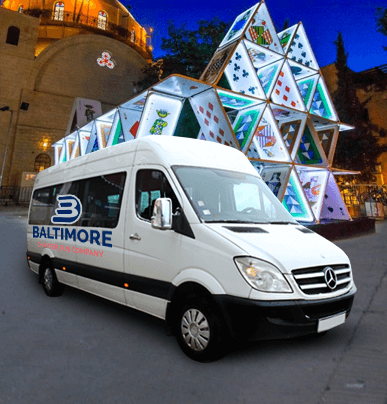 Call us at your convenience at 410-800-4577 and ask your booking specialist about all the possibilities. We are available 24 hours a day, seven days a week, to help you check one more to-do off your list.